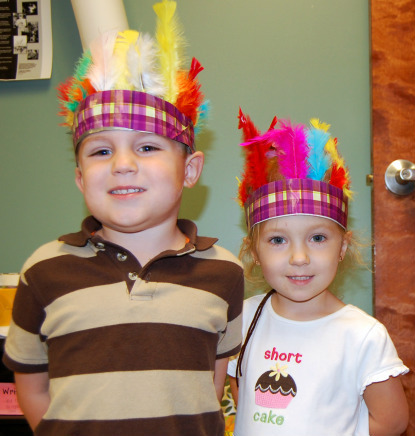 First Christian Church Pre School is a ministry of First Christian Church. This excellent pre-school has a spiritual emphasis teaching children everything from their ABC's to the marvelous love of God. We offer children the opportunity to grow spiritually, emotionally and academically. The school is available for any child from 2-4 years of age. Children must be 2 years old by September 1st to enroll. 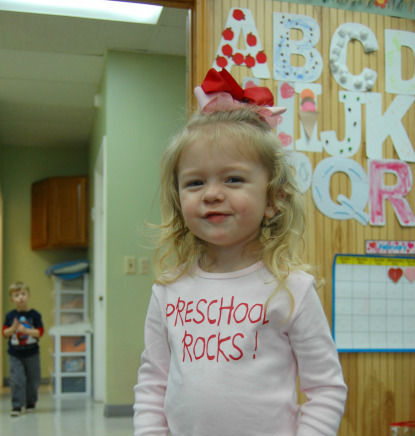 The parents of a new student should fill out an application for admittance, which can be found here online and then return to our pre-school office. There is a registration fee and monthly tuition for each child. The Pre-school entrance is located on Ward Street on the west side of the small parking lot that surrounds the red brick sign for First Christian Church, Family Life Center. Our Pre School office is located inside at the North side of the Family Life Center. You may contact the staff with any questions you may have concerning registration or enrollment. The office number is 770-838-1807. Our Director is Diane Mullins. Click here to email Diane. Early Arrival, beginning at 7:45am, is available at a nominal cost. God calls us to, "Train a child in the way he should go, and when he is old he will not turn from it." (Proverbs 22:6) We seek to do all that we can to help children succeed in life and know the Creator who loves them.